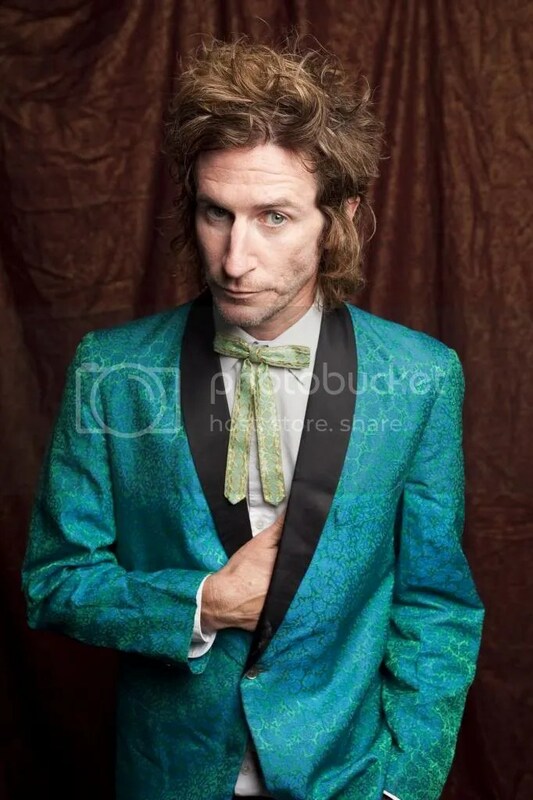 To kick off Dr Sketchy’s 2013 season at The Toff in Town is rock’n’roll cabaret man, Tim Rogers. Best known as the frontman of Australian rock band You Am I, Rogers continues to perform as a solo artist around the country showcasing his prolific output, in recent years dedicating time to cabaret, movies and theatre. In this intimate and rare performance, Tim will be taking center stage as our audience gets up close and personal with their medium of choice. Tickets on sale from Moshtix – phone: 1300 GET TIX (438 849), on-line: buy here or Moshtix outlets including Polyester (Fitzroy & City).